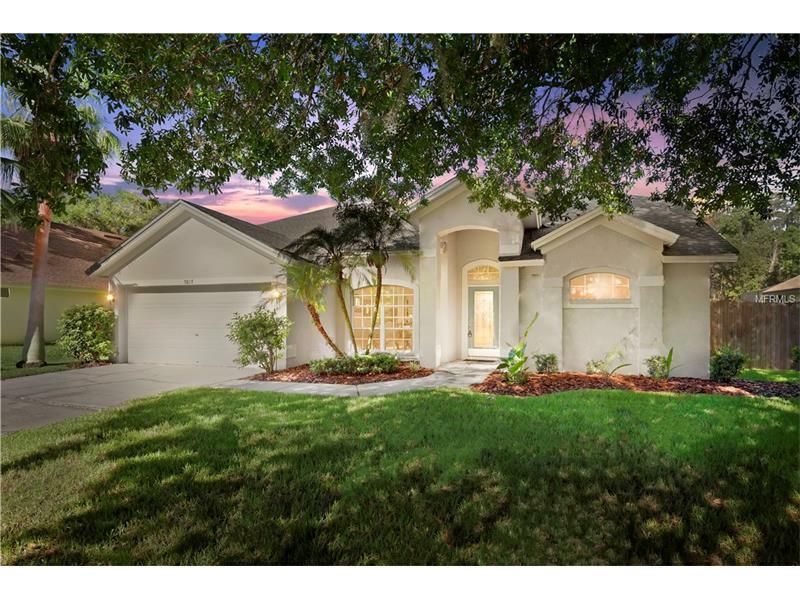 Fabulous pool home on conservation all updated with new Roof, A/C , Plumbing, pool, new floors, granite countertops through , appliances and painting inside and out. Won't last make an apt today !! !